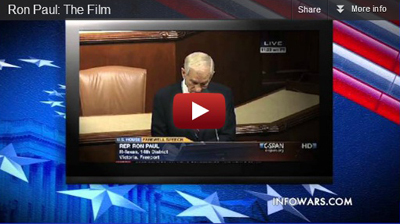 Plans to control humanity are accelerating to unimaginable levels! 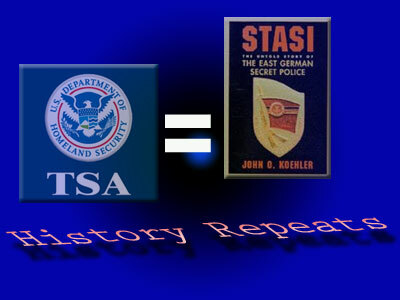 CT police take America to new level of censorship! 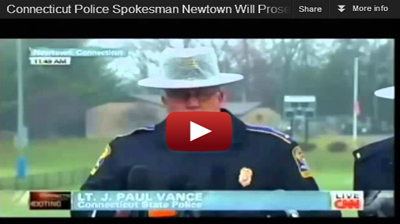 Connecticut Police spokesperson Lt J Paul Vance makes lunatic declaration that no one is to question the police version of Newton CT shooting. Must Watch! 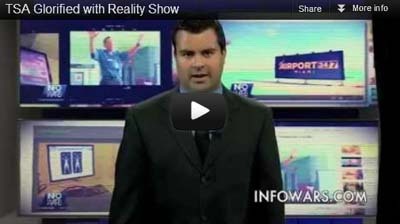 My Short Letter to a Corporate Media "Investigative Reporter"
Because NBC Investigative reporters are always looking for "good investigative story ideas and documents"
Courtesy Infowars.com Ron Paul historic farewell speech highlighted with videos and additional text. Must watch! The NFL, NBC and Bob Costas use Sunday Night NFL game to make surprising anti-second Amendment rant blaming guns rights for the tragic death of Kansas City Chiefs linebacker Jovan Belcher and his girlfriend! Sec. 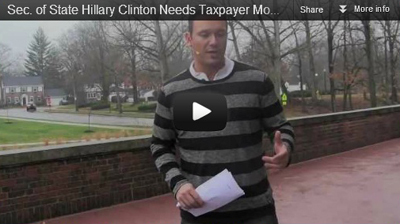 of State Hillary Clinton Needs Taxpayer Money for Propaganda! 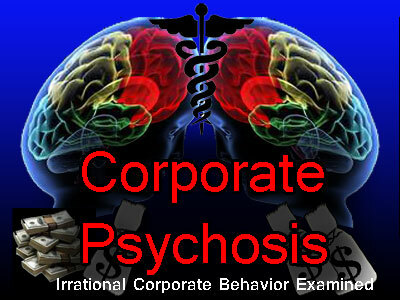 New World Order shocker! Hillary Clinton admits the controlled private mainstream media is losing the battle of government lies and propaganda, wants tax payers to contribute!! Can 24 Million People Be Wrong? … Actually YES! on the Occupation of Palestine! 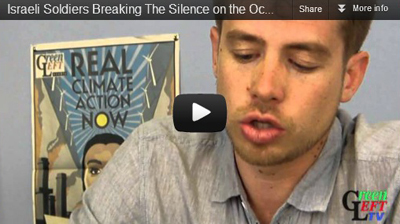 Israeli soldier tells all of Israeli war crimes against Palestinians. 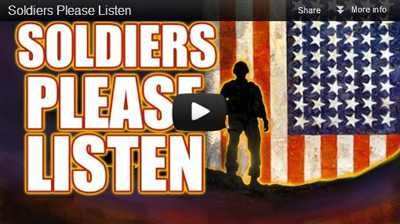 Please watch and share! 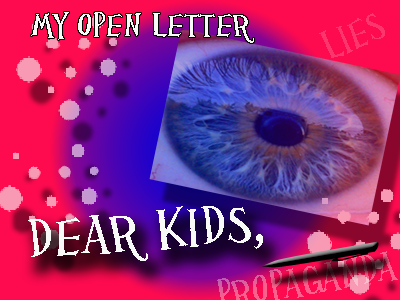 Truth and Art TV message to every kid in America. 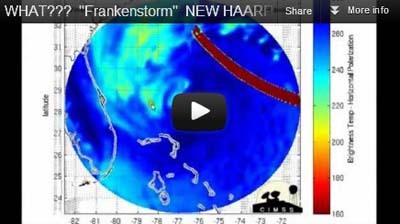 HAARP TTA event caught driving hurricane Sandy!!! Are You a Terrorist? 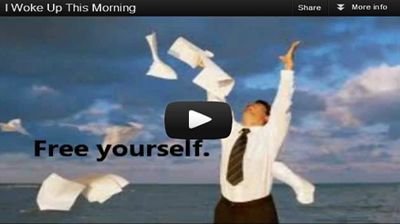 Take the Self Assessment Test Now! 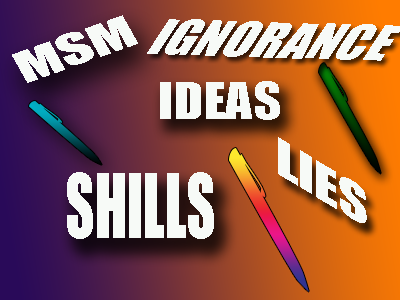 Are the Globalists Outmatched By Humanity's Greatness? 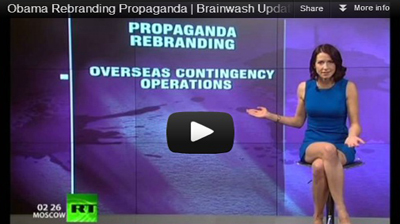 Obama Brainwashing Through Rebranding Exposed! 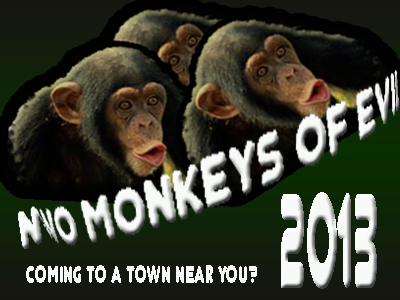 Obama administration has resorted to name games and rebranding tactics to advance agenda. 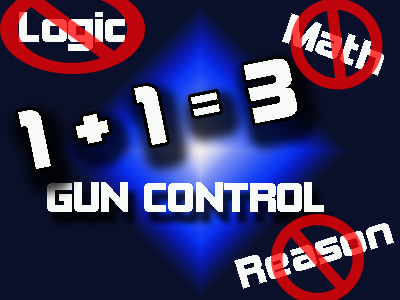 Political propaganda exposed! 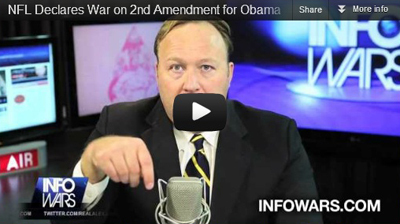 Globalist Dirty Tactics: War Crimes Have Been ‘Opinionized’! 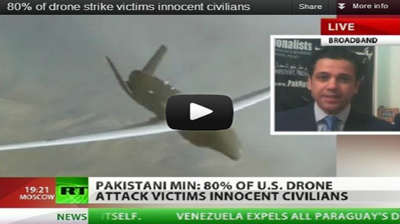 80% of drone strike victims innocent civilians! Pakistani officials shocking admission: US drones are murdering mostly innocent civilians! Confessions of an Ex-Shill: "We're real!" 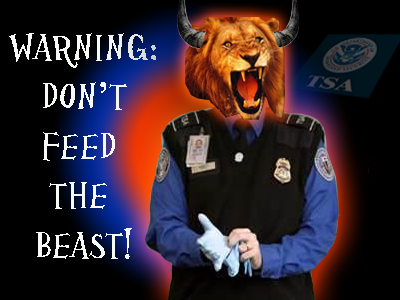 Travel channel to roll out shocking new reality series glorifying TSA. 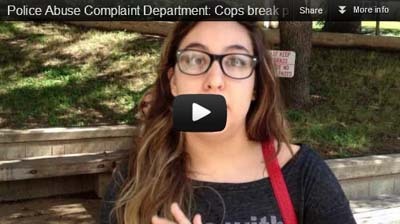 Austin Terrorist Police Gone Psycho on Ordinary Partiers! 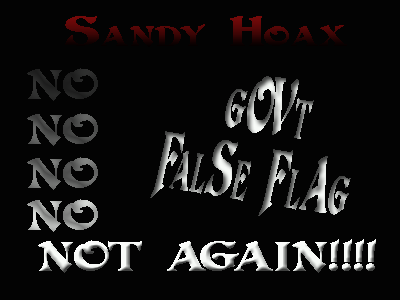 Did George W Bush Launch the Truth Movement on 9/12/01? 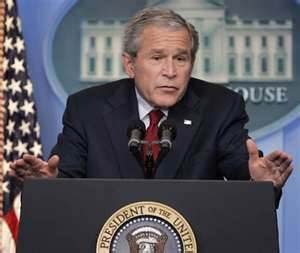 Former president outlined clear criteria for identifying "Terrorists"! 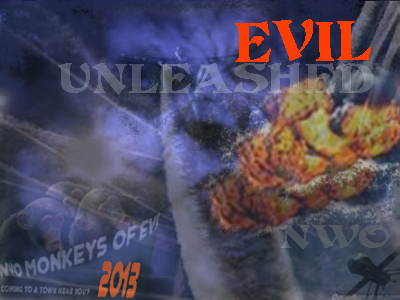 Global Terrorists or New World Order? What’s in a Name? 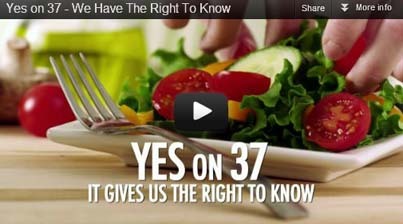 Yes on 37 - We Have The Right To Know! Tyranny Red Alert! RFID Chip Implementation in Progress! 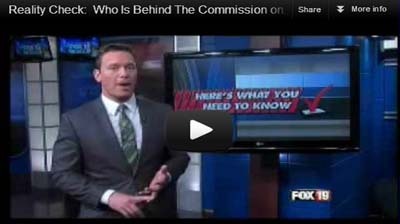 Who Is Behind The Commission on Presidential Debates? 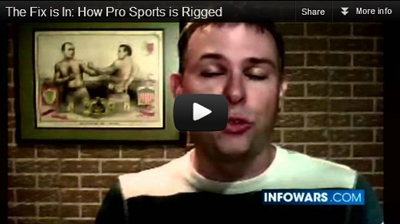 Are The Debates Rigged? 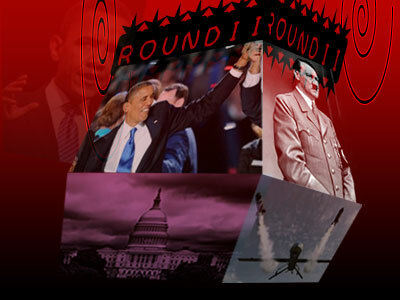 Reality Check: Benn Swann exposes the Commission on Presidential Debates. Must Watch! CNN Correspondent blows whistle on CNN. Exposes lies and corruption.